Our team has extensive out-of-the-ground construction backgrounds with projects including building additions and new construction of banks, commercial office buildings, retail, private country clubs, hospitals, and ski area resorts. We are builders and we are excited about constructing your next building. Howell Construction’s experience in building multi-phased, occupied renovation projects makes our DNA different—we’re wired to expertly handle the complexities of both the inpatient and outpatient construction environment. We understand the sensitive nature of acute care environments and are constantly thinking about keeping patients, staff and visitors safe at all times during construction. 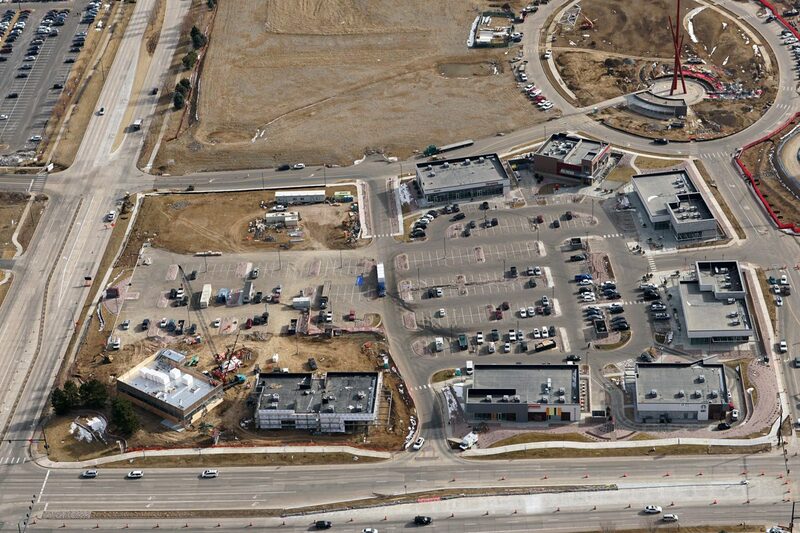 Howell Construction is synonymous with biotechnology and laboratory construction along Colorado’s Front Range. We have over 15 years of experience working with companies that range from the largest pharmaceutical producers to small research and development startups. 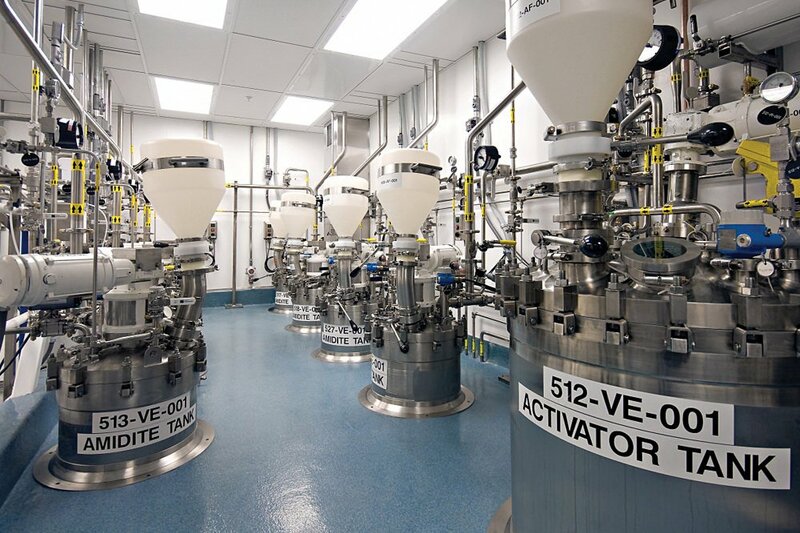 We have put in place well over $60 million of life sciences construction projects. 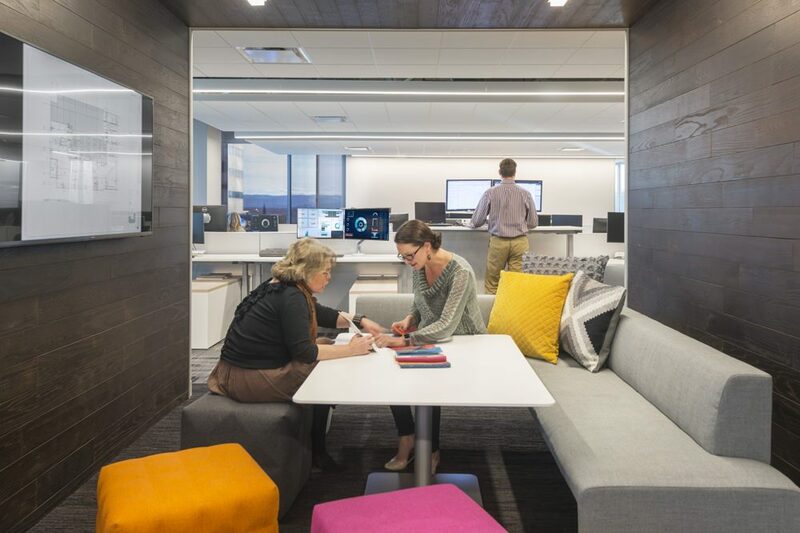 We love helping clients modify their space for new and improved cultures! Our corporate interior experts understand the nuances of these spaces and have developed processes and tools to ensure a successful project. For decades, our firm has focused on the corporate interior market and pride ourselves on our hands-on approach to ensure our client’s visions come to life. "Howell showcased their attention to detail, and provided a team that was very focused on meeting our needs, timeline and budget constraints. We have 300 employees in this facility, and their comments to me have only been positive." "Howell provided a design-build solution to ensure the project would hit the budget target during pre-construction and stay on budget during construction. I highly recommend Howell for your project(s) and am confident they will do a spectacular job." "What I like best about Howell is that in the hotel business you need flexibility, and they were extremely flexible." "The success of your project is as important to them as it is to you." 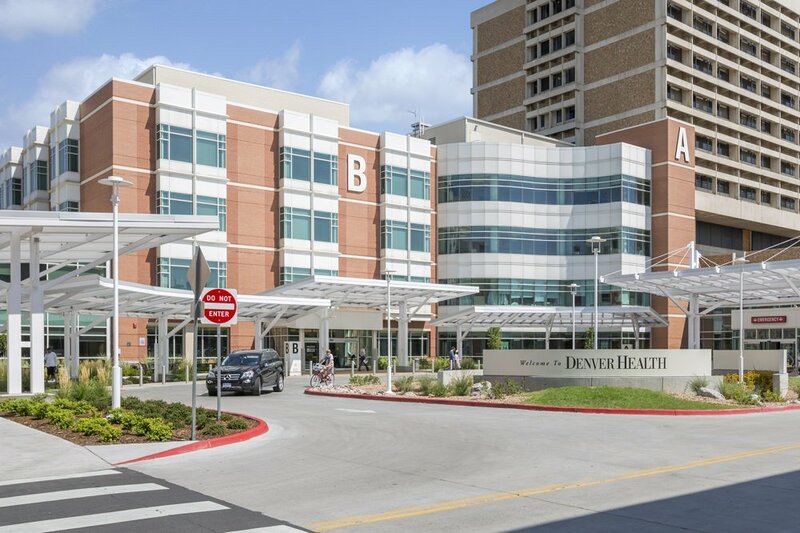 "This was an extremely complicated project to coordinate while allowing us to maintain our high-quality patient care and your understanding of our needs made the partnership successful." "Howell had the right attitude, the right culture, the right fit with us so that we knew that we could work with them both in the good times and in the rough spots." "The knowledge and experience and the depth of the knowledge and experience that Howell brought along with their leadership team was one of the best values." "Howell Construction is always willing to do whatever it takes to get the job done and get it done well." "Howell Construction and its subcontractors bring the knowledge, experience, and attention to detail to ensure exceptional service and a quality product."